From engaging novels steeped in history and law to consumer friendly legal guide books, author Ben Berkley is a skilled writer whose conversational style makes his books accessible and entertaining. 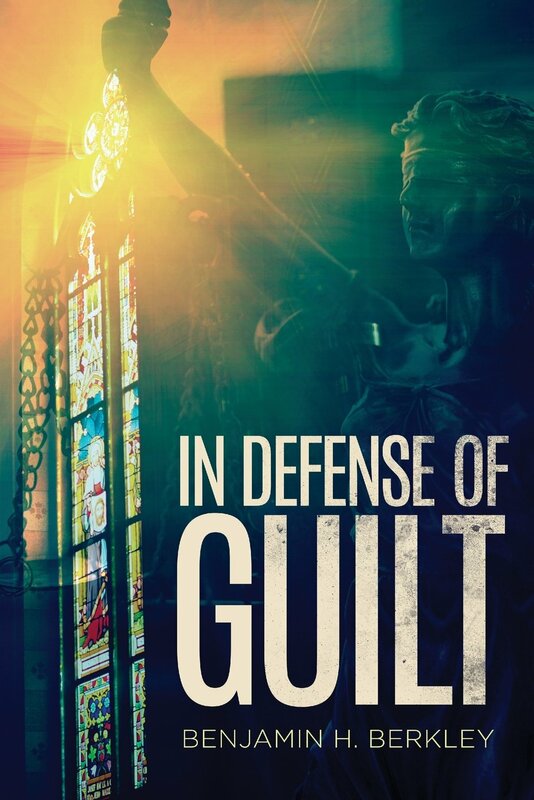 Ben's next novel - "In Defense of Guilt" - will be released BY KOEHLER BOOKS on October 24, 2018. "In Defense of Guilt" is the life changing novel about Lauren Hill, a driven defense attorney who has never lost a case. Representing a man accused of throwing his wife overboard on a cruise, chic, elegant and sophisticated Lauren begins to artfully present her case. But as Judge Howell morphs into God, (seen through Lauren’s eyes only) her life of infidelity, poor parenthood, and self-absorption is questioned by the Almighty as he charges Lauren with committing the seven deadly sins. But is this real or fantasy? Is Lauren on the edge of a nervous breakdown or is God presiding and ultimately deciding Lauren’s fate? "In Defense of Guilt" is a story of survival, self- discovery, justice, and ultimately about love.